This stylishly appointed home was built by a vendor with a great eye for detail and unrestrained expense in achieving a finish that must be viewed to be appreciated. With the highest of quality finishes and upgrades in every room, you will be impressed by the positive feeling you get with this open planned, sunshine filled residence. 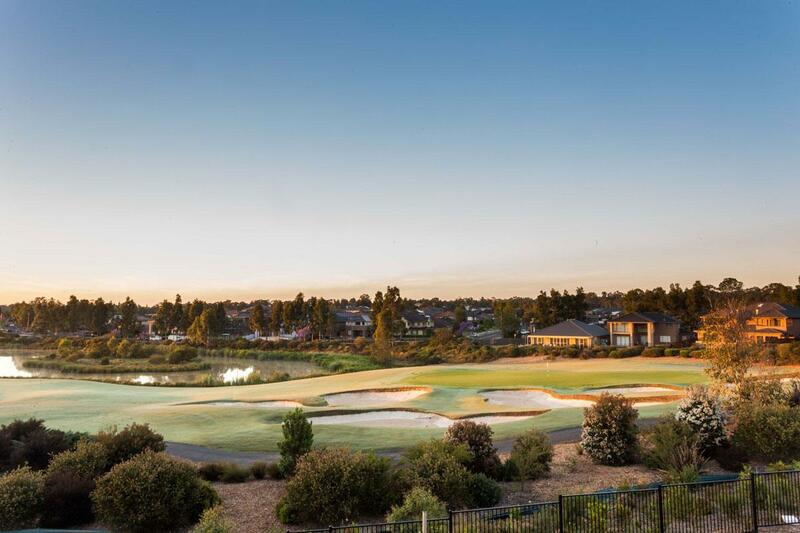 The property is located within the award winning Stonecutters Ridge Estate and enjoys an convenient central position within easy walking distance to the award winning Stonecutters Ridge Golf Club. 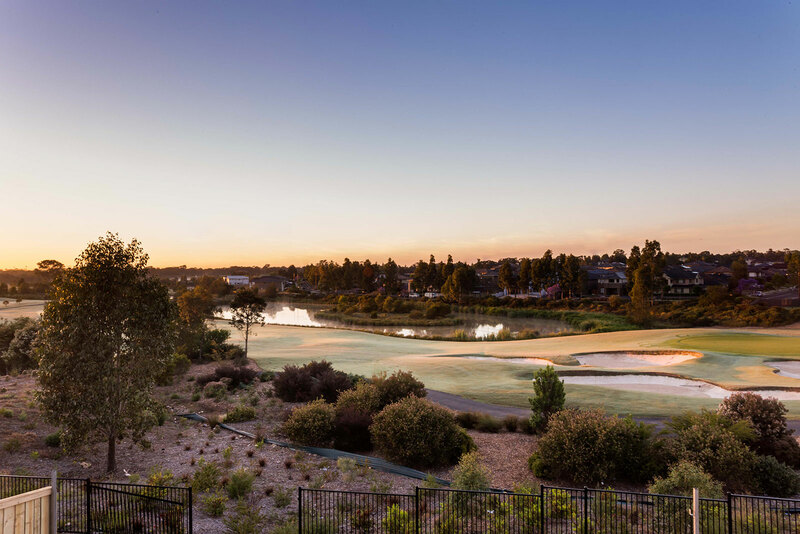 Stonecutters Ridge is a stunning residential development located in Colebee, featuring Sydneyâ€™s first Greg Norman designed championship golf course and an impressive new Clubhouse (winner of 2012 Master Builders Association Award). 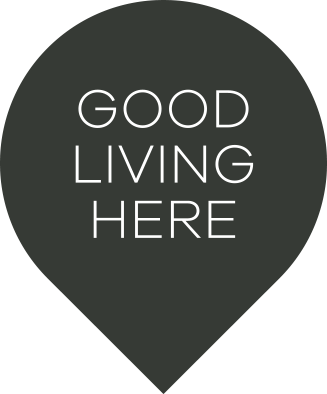 The home is near new and still under new home warranty. This property will appeal to those looking for something that is just that class above the rest, who want space for the family and want to enjoy the lifestyle this highly sort estate has to offer. At Offers Over $790,000, the home is priced to sell.